Brand storytelling is your secret marketing weapon. In today’s information overloaded world, stories pull your audience out of their status quo, according to story expert Robert McKee. Your brand story must create sufficient intrigue that it yanks your reader out of his routine. In the context of your brand, stories set your business apart. A brand is a company’s most important asset. A company can’t “own” its facts. If the company’s facts (speed, price, quality) are superior to the competition, any good competitor will duplicate them, or worse, improve upon them, as soon as possible. What a company can own, however, is a personality. To make your business memorable, let’s define brand storytelling and 30 different brand storylines you can adapt for your firm’s branding efforts. Brand storytelling is defined as the narrative techniques brands use to enhance their personality making them memorable. In the process a conflict arises requiring resolution. It often involves customer purchase. Plot, character and writing style construct the story. 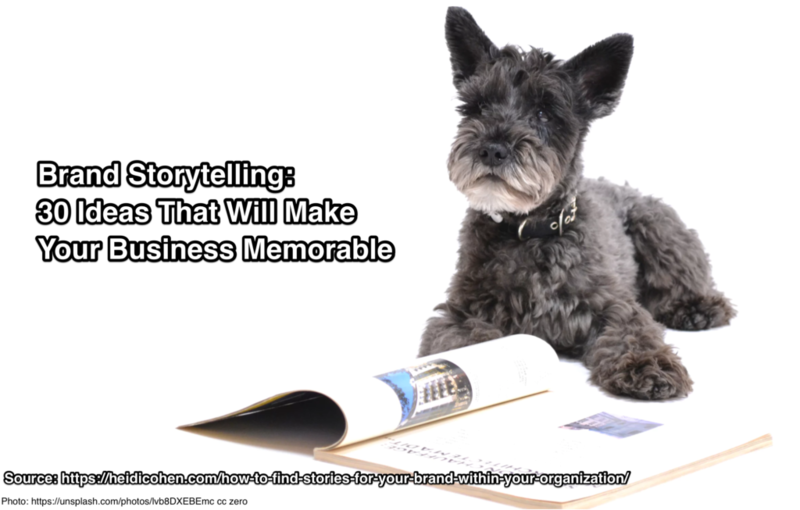 Structure your brand stories to be memorable. At the core of your story is the hero, often your reader or customer. Instead of using the traditional beginning, middle and end, I recommend the PAR structure. It clearly sets up the conflict and underscores the need for a change in your hero. Problem: Is the core conflict that the hero must tackle. Action: Is the smaller steps that the hero takes to resolve the conflict. Result: Is the end accomplishment. You can tell your brand story out of order using various interactive and multi-channel approaches. BUT your audience must be able to identify the basic story elements or you’ll lose them and they’ll forget the story. Incorporate your brand’s 5 key attributes into your brand storytelling to maximize your marketing impact. Brand voice. What language does your brand use? Is it casual or formal? Brand tone. What emotions does your brand portray? How does your audience understand that they’re key to your brand? Perspective. How you tell your story for maximum impact? Stories are often told in a formal third person or less formal first person. Many online writers address their audience in the second person (aka: you). Language. What words do your readers use? What images do these words evoke? Personality. How do the words and sentence construction convey your brand’s personality? Use these of 30 story plot ideas to help craft your brand storytelling. They’re presented as questions to get you in the storytelling mindset. Remember your brand storytelling must set your brand apart as unique. Use brand stories about your business to establish your unique qualities. 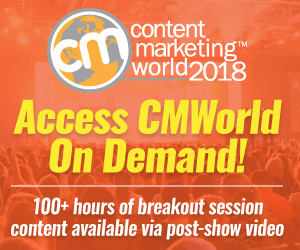 Ask: How will this story make us stand out for our audience? Where did your firm’s name come from? People like to know why your business has its name. It can add to the mystique. Did your company overcome adversity in its history? People love stories about the underdog. Is your firm associated with a particular holiday, special event or contest? Don’t use this story as a sales promotion. Did your company do something to make life better for the local community? Did it solve a local problem? What’s a day in the life of your company like? Be transparent about how your firm works to build trust. Brand stories make your brand come to life and seem real to your audience. Use prudence in cases where your brand has a history or implications that are no longer PC. What is your brand’s history? When did it start and evolve? What makes it unique? For example, Michelin started publishing their famous guides to promote car travel. Is your brand associated with a specific location or region that provides vivid stories? What is the story behind your brand’s logo? Your goal is to make your brand seem real to your target audience. 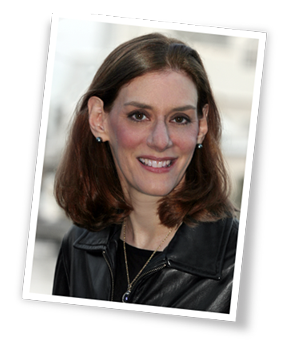 Does your brand have an official spokesperson? If so, what’s the basis for this relationship? Are there any special stories are associated with it? Is there any lore or traditional stories associated with your brand? What are they and why are they important to your brand? Does your brand have a mascot? If so, what’s the mascot’s backstory? Is your brand associated with a special cause? If so, what is the cause and why is it important to your brand? Your brand storytelling can be limited to specific products. What is unique about your product that sets it apart you’re your competitors? This is at the heart of branding your products! How did your products come into being? Is there special lore around their creation that sets them apart from competitors? Your goal is to build brand association. Your competitors must not be able to use this story! Are there special myths or legends related to your products? How can you tap into them to build your brand story? How did company founders initially make the products and why? Were materials in limited supply or did they have fortunate accidents? The key is the unique details that make your offering special. Are there historical events related to your products? Is your product associated with famous people? 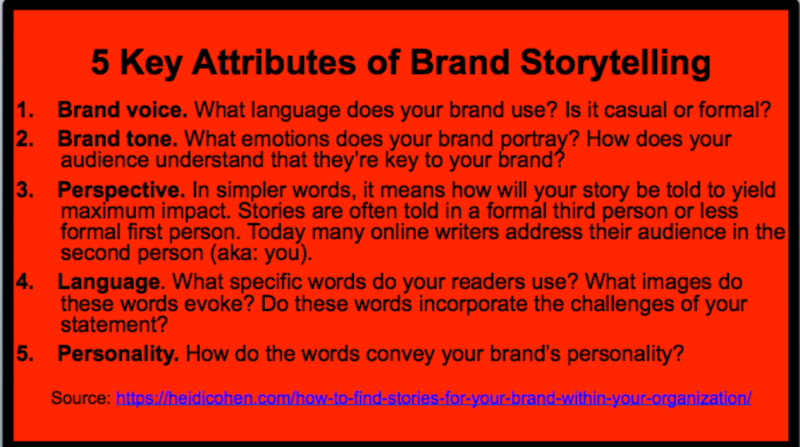 Can you tap into these stories for your brand? Your employees can inspire your brand storytelling. This is especially true in companies where depth of knowledge is important. What inspired your company’s founders? Do your customers find their story meaningful? Do any of your employees have personal stories that provide human side of your business? Have they done anything that offers lessons for your customers? What are your employees like? Do they share special traits or experiences that inspire your audience? How do your employees produce your products? Do they do anything that sets them apart from your competitors? Your goal is to give your organization a human face. Are any of your employees members of the military, volunteer firemen or other first responders? Your goal is to show your company’s support for your community. Do your employees regularly support a special cause? If so, what is it and why is it important? Bear in mind that millennials like to do business with companies that help give back to their communities. Customer stories add credibility to your brand, especially since people trust other people, especially family and friends. While using customer brand stories provide strong endorsements, monitor the social media conversation in case sentiment changes. Bear in mind that it can also change due to a problem with a competitor. Do you have any famous clients? Focus on clients who use your product or you may need to get permission. Can you tap into personal stories of ordinary customers to enhance your brand? Many brands use this approach when tapping into the power of social media. How do customers use your brand to accomplish something story-worthy? Think like a newsreporter who has to find news stories. Do your endusers use your product to standout from their peers? Customers and endusers may not be the same people. Do your customers have stories about your brand and their relatives? Use your customers’ personal history to build yours. Brand storytelling sets your business apart and makes it memorable. In the process it contributes to building your brand to make it stand out. More importantly for today’s distracted audience, brand stories pull your potential audience into your marketing. Integrating stories into your marketing to add personality and details that your target audience needs to capture their attention. Your brand storytelling can utilize any of these 30 options to convey your narrative in any format. Don’t feel locked into a linear plot line. Instead, tap into interactive and multi-channel options to enhance your brand approach. The key to brand storytelling is to set your brand apart by infusing your story with brand elements that hook your reader into consuming it. Editor’s note: This article was updated. It was originally published December 10, 2010. P.S. : I’ve been thinking about branding in preparation for next week’s Incite Summit. Either join me there or follow the hashtag #InciteSummit. 2. Receive an email notice when a new post is published. Tags Brand stories, Marc Benioff, Robert McKee. Bookmark the permalink. I’ve found that it’s best to ask questions like this in person (rather than email) because often a live conversation can unearth details that someone might “edit out” in a written reply. Great piece. So many brands fail to realize that when people buy into your story, the usually buy into your products. Stories are communication, not spam. This is a great piece. I’m an Adjunct instructor at Emerson College (Boston) and Bentley University (Waltham, MA), and plan to “recommend” (ha!) this to my students next semester as we learn about writing case studies. As a group project, teams of students build a marcom strategy/plan for nonprofits orgs, and this article will be a very useful tool for that too. Thanks for sharing it! Psst. Owens-Corning and Corning are not the same company. OC and “in the pink” have no relation to the venerable Corning, NY, firm of the same name – except that OC was formed orginally as a JV with Corning on one side.